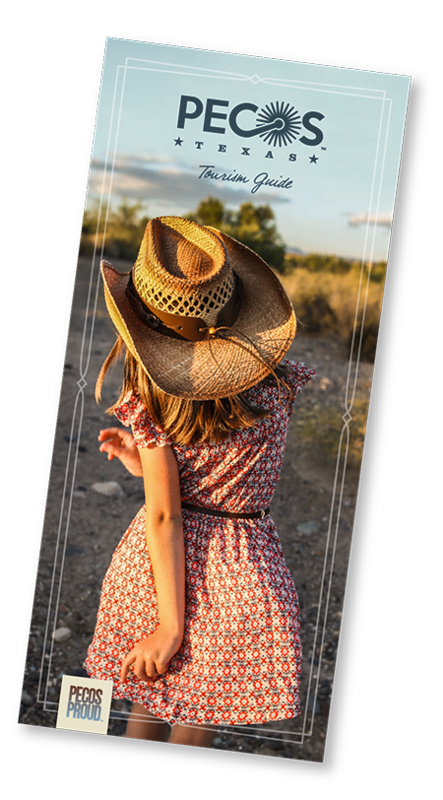 Home Visit Pecos Wondrous trails and starry nights! 1. 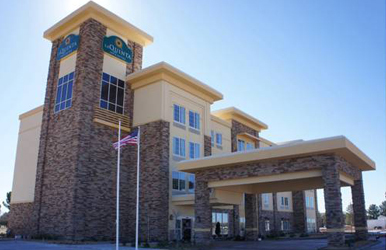 Grab a room at the La Quinta Inn & Suites Pecos and rest up. Clean, easy, and exceptionally nice, the La Quinta is located just off the highway. It's the perfect spot to grab some quick zzz's and make sure you're well rested before you hit the area attractions. 2. Start your day with breakfast at Old Mill BBQ & Burritos. Get a jump on your adventures with a hearty country breakfast, just like grandma would make at Old Mill BBQ & Burritos. 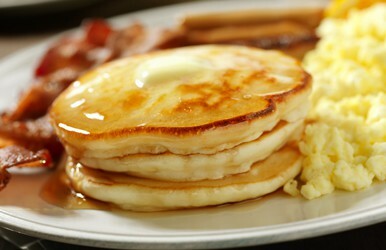 The word in town is that the pancakes are exceptionally good. 3. 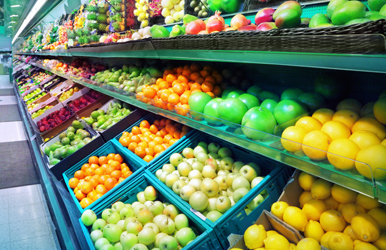 Visit one of many stores—like La Tienda—to fill up your cooler with the perfect picnic. 4. Take an hour-and-a-half drive down scenic Hwy 17 to the Chihuahuan Desert Nature Center. 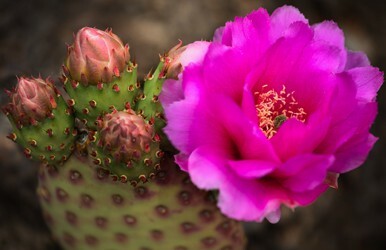 Explore the Chihuahuan Desert Nature Center botanical garden and greenhouse trails that boast native plants, cacti, trees, and flowers. And don’t leave out the geological trail to the top of the hill for a spectacular vista view. You have to see it to believe it! 5. 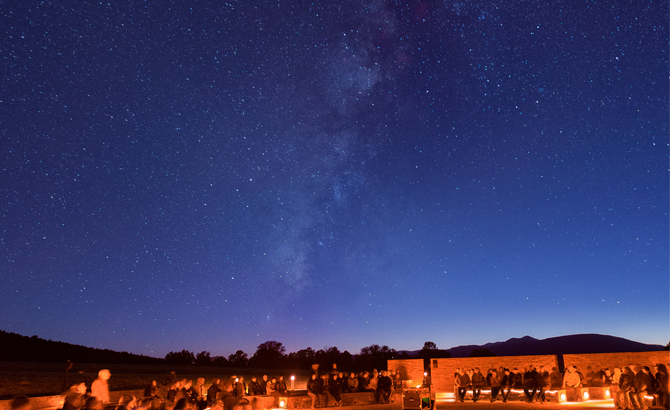 Continue on Hwy 17 to the McDonald Observatory for a twilight party with the stars. 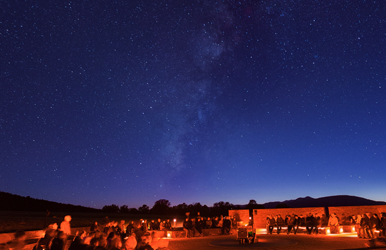 This facility houses an original 82-inch telescope built in 1933 and a state-of-the-art visitors’ center. The observatory demonstrates how astronomers use spectroscopy to chart the heavens. NOTE: You’ll need to make reservations! 6. Roll back into town and enjoy some late-night fare at one of our many down-home eateries. 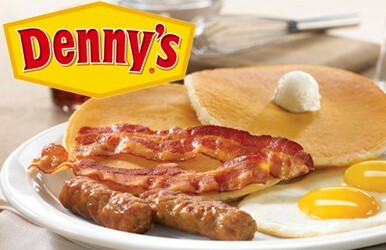 After a full day out and about, slide into a Denny’s booth, relax, and order up your favorite American meals and snacks.